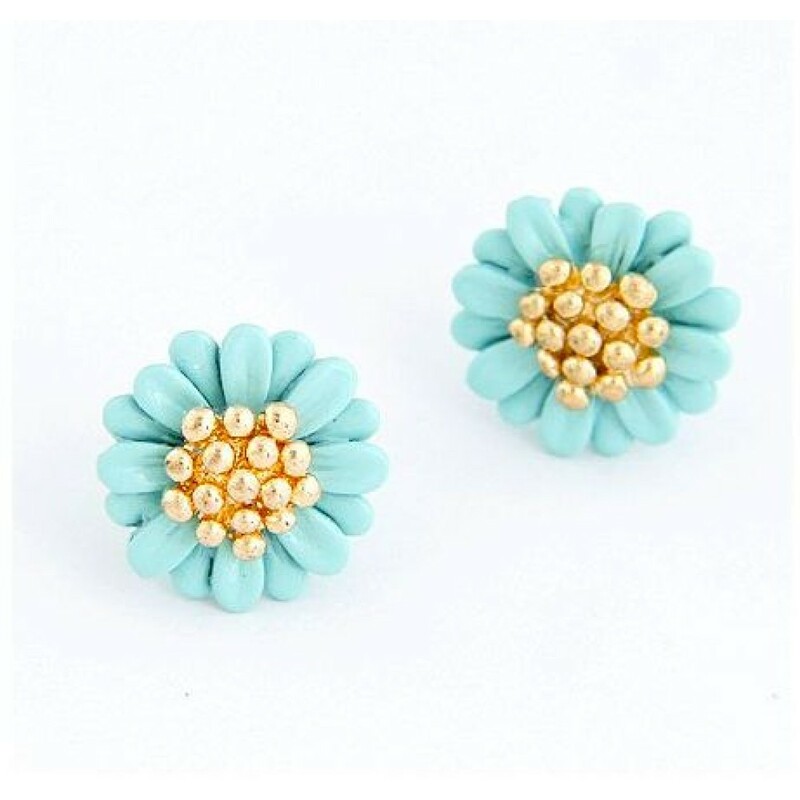 Lovely floral yellow daisy gold plated stud earrings. Great for all ages. Bright and fun. Available ..
Lovely floral pink daisy gold plated stud earrings. Great for all ages. Bright and fun. Available in..
Gorgeous fax pearl earrings with a streak of diamonds. Elegant and classy. Buy one for yourself and ..
Lovely floral black daisy gold plated stud earrings. Great for all ages. Bright and fun. Available i..
Lovely floral blue daisy gold plated stud earrings. Great for all ages. Bright and fun. Available in 7 colors.